Here’s the first teaser poster for upcoming movie “Birthday” starring Sol Kyung-Gu and Jeon Do-Yeon. Movie is directed by first time feature film director Lee Jong-Eon. 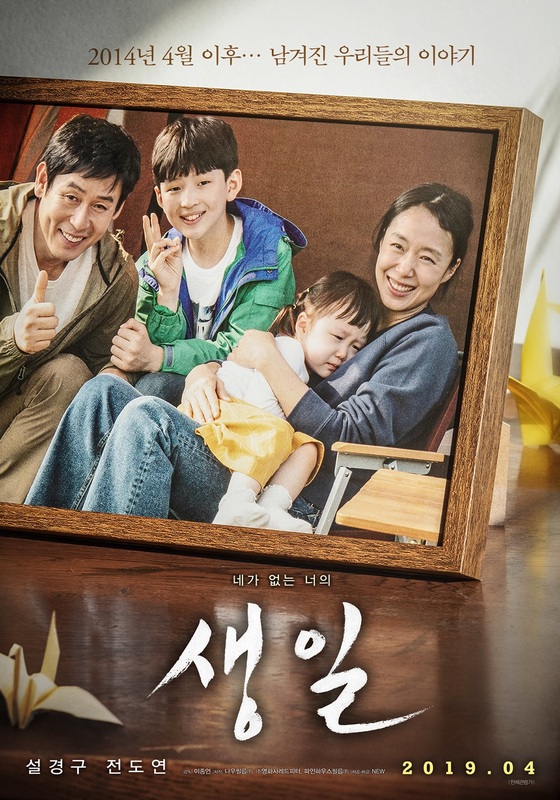 Lee Jong-Eon worked as an assistant director for Lee Chang-Dong’s “Poetry” and Ounie Lecomte’s “A Brand New Life.” Caption on the teaser poster states in Korean “Since April, 2014 … Our story of those left behind.” The film follows two parents who lost their child in the 2014 Sewol Ferry accident. “Birthday” is now scheduled for release sometime during the early part of April, 2019 in South Korea. Here’s the second teaser poster for upcoming movie “Inseparable Bros” (English title) starring Shin Ha-Kyun, Lee Kwang-Soo and Esom. The film follows the close friendship between a man who is physically handicapped (Shin Ha-Kyung) and a man who is a mental impairment (Lee Kwang-Soo). Movie is directed by Yook Sang-Hyo (“Almost Che“). “Inseparable Bros” is now scheduled for release May, 2019 in South Korea. 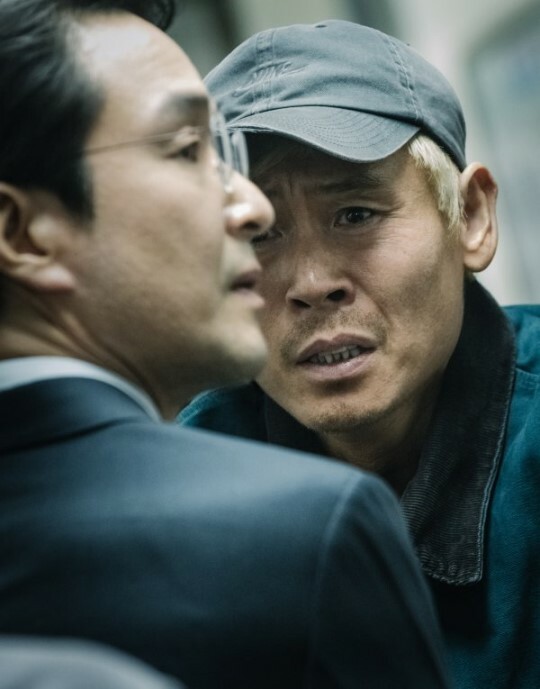 Main trailer for mystery-thriller film “Svaha: The Sixth Finger” starring Lee Jung-Jae, Park Jung-Min, Lee Jae-In and Jung Jin-Young. The film is directed by Jang Jae-Hyun. His first film “The Priests” followed two priests as they try save the life of a young woman through an exorcism. 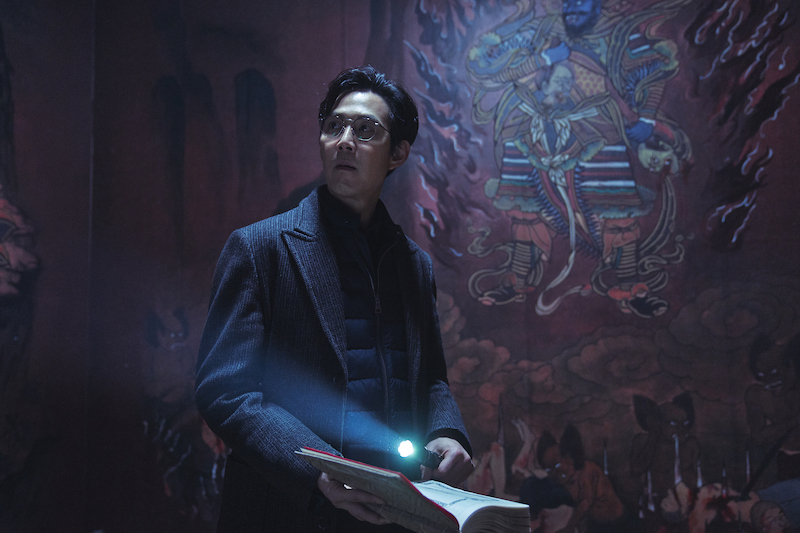 This time around “Svaha: The Sixth Finger,” follows Pastor Park (Lee Jung-Jae) as he looks into the mysterious cult group Deer Mount. 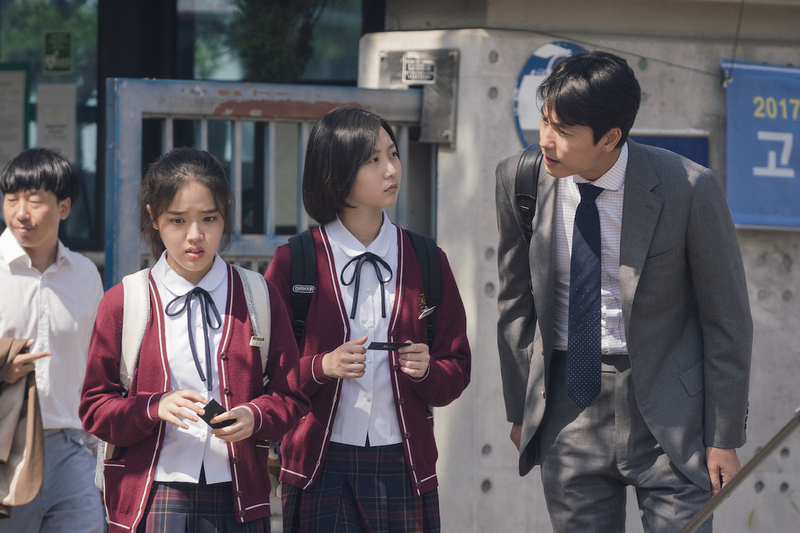 “Svaha: The Sixth Finger” will be released February 20, 2019 in South Korea. 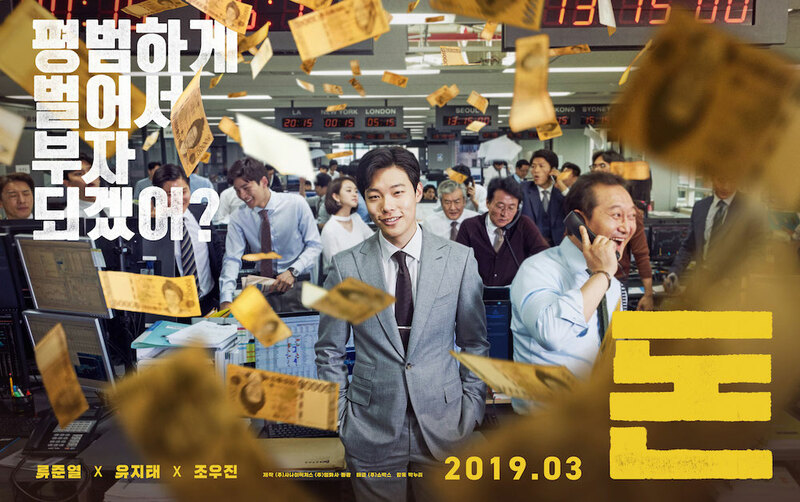 Character trailer added for upcoming movie “Svaha: The Sixth Finger” (English title) starring Lee Jung-Jae, Park Jung-Min and Lee Jae-In. The mystery-thriller film is written and directed by Jang Jae-Hyun (“The Priests“). Below are 5 character posters for the upcoming movie of Lee Jung-Jae, Park Jung-Min, Lee Jae-In, Jung Jin-Young and Jin Seon-Kyu.